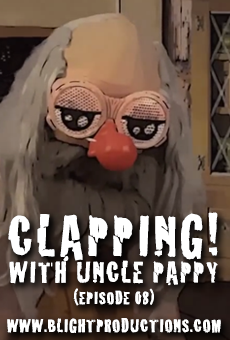 Uncle Pappy is at it again in this nonstop thrill ride. This exciting tutorial experience is meant to help those of you that can’t figure out how to show your appreciation for people with your sorry excuses for somewhat flat surfaced hands. 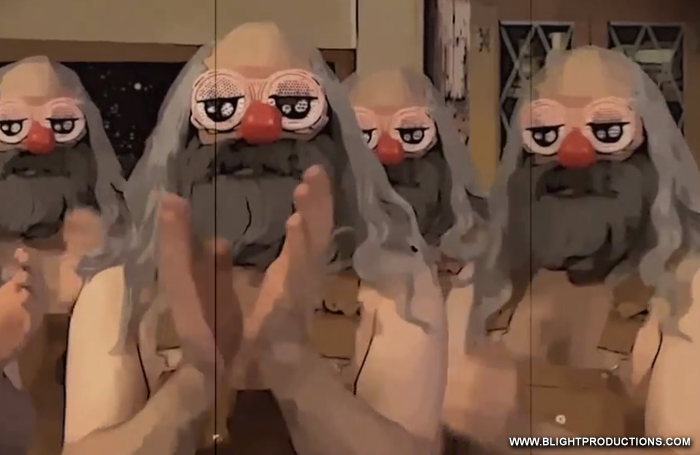 Also, some YouTuber friends of Uncle Pappy, known to the world as Trike, put out a call for collaborative partners in a new video. They asked the YouTube community to video record themselves clapping. Uncle Pappy just wanted to add to their collaboration by showing you folks how to do this properly.